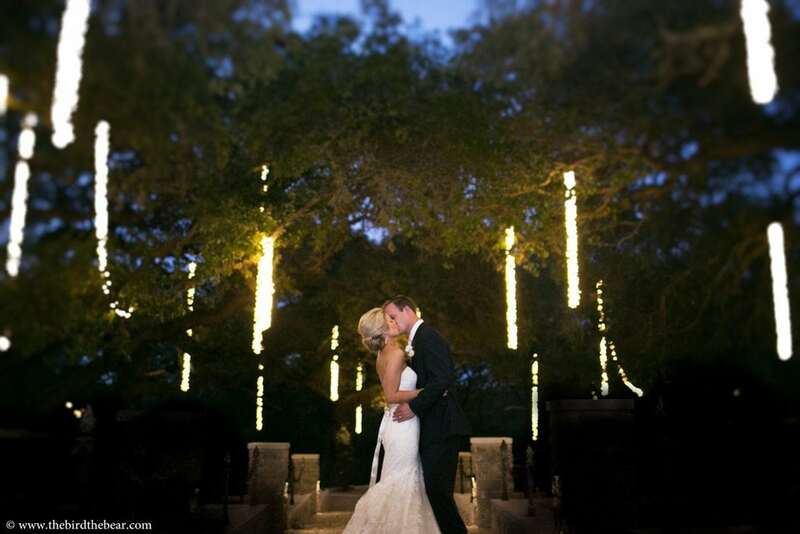 Weddings are magical all day long! 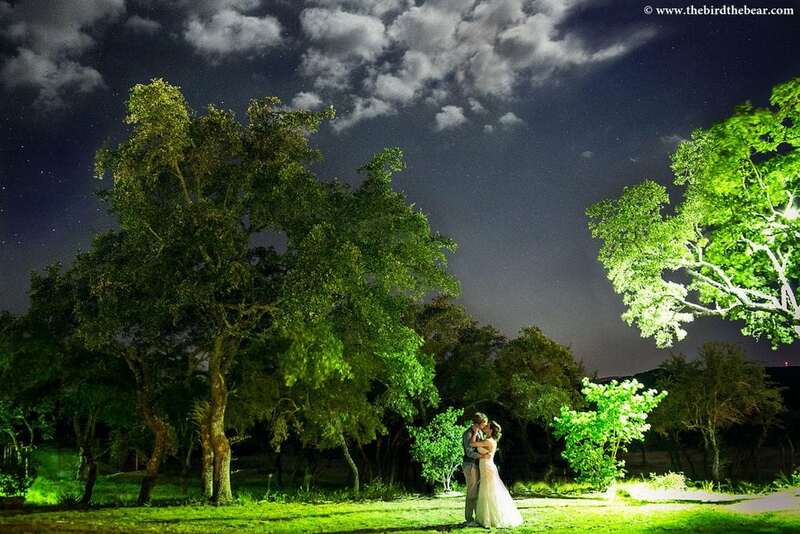 Of course we love natural light and the beauty of the sun, but sometimes (when we have enough time) we love to get creative and take night portraits, as well. 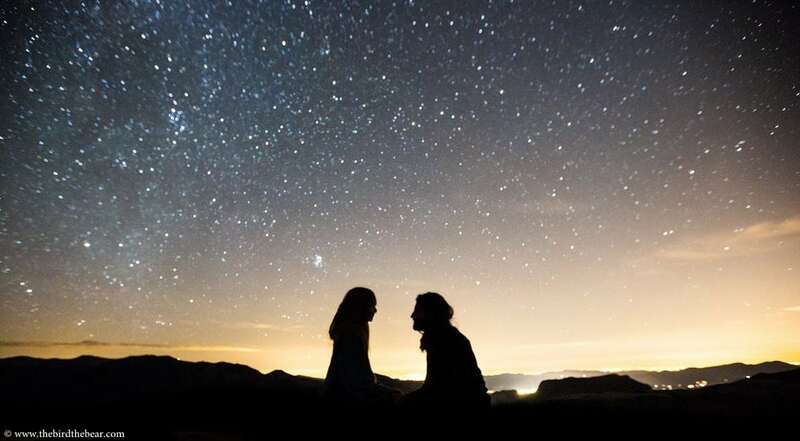 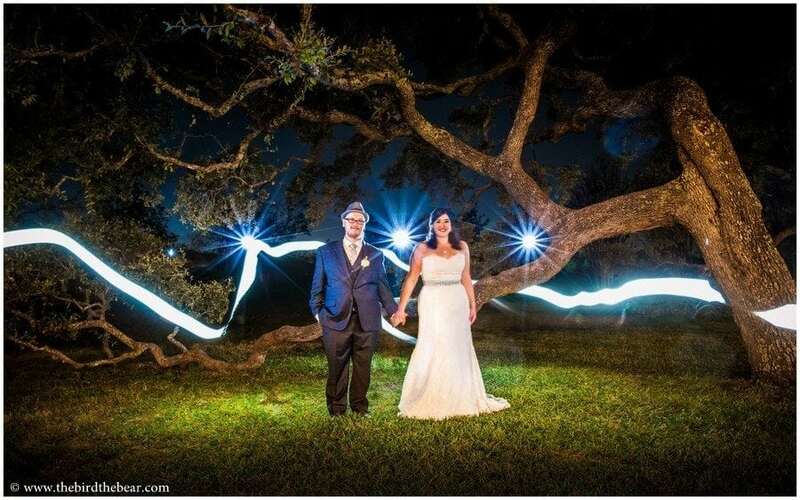 This isn’t something we always get to do, because setting up a night time portrait takes a bit longer, and we have to have our couples stay still for a long exposure. 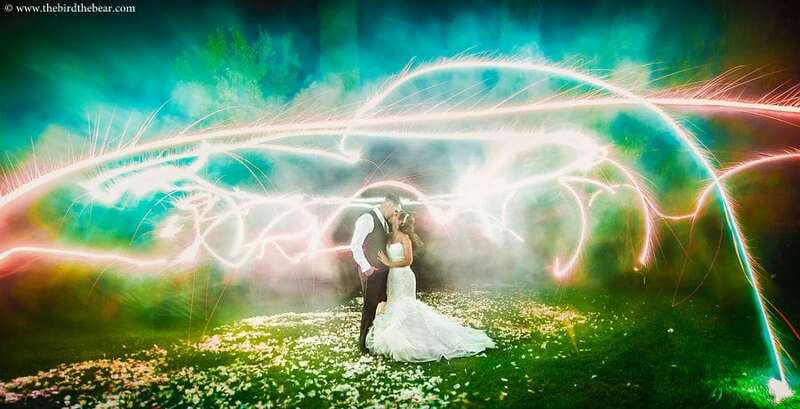 Sometimes, though, everything works perfectly and we get to make some perfectly magical art. 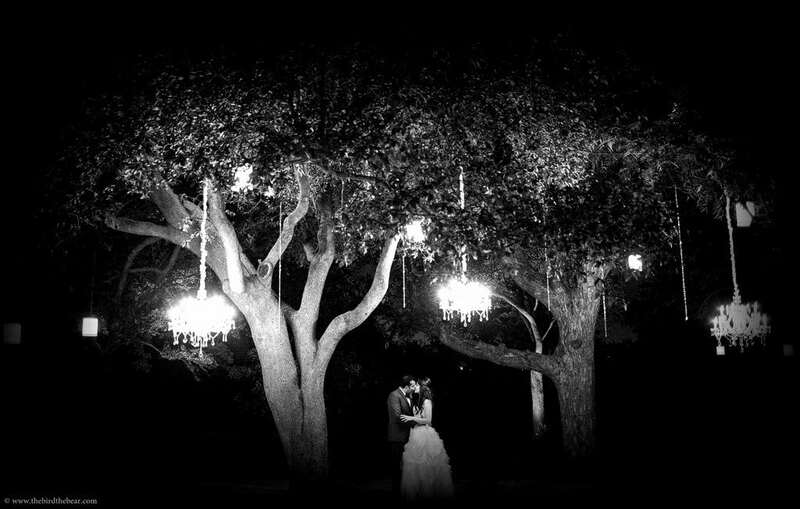 There is nothing quite like the romance of a bright, starry sky, or warm twinkle lights strung up in a tree. 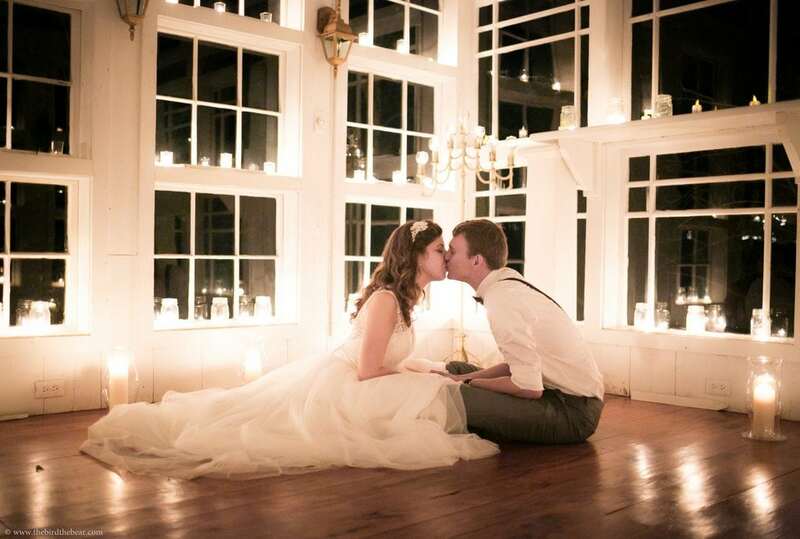 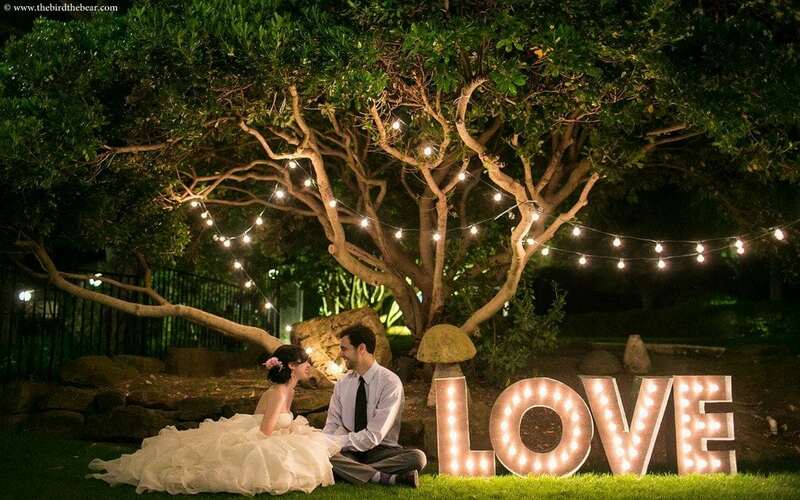 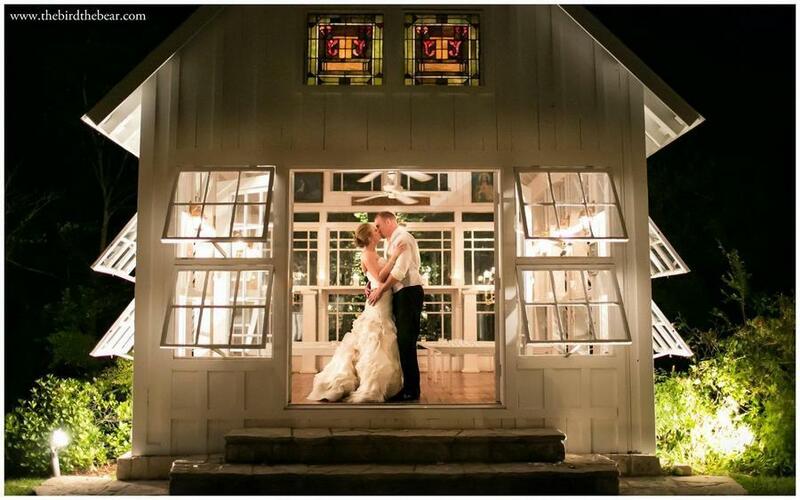 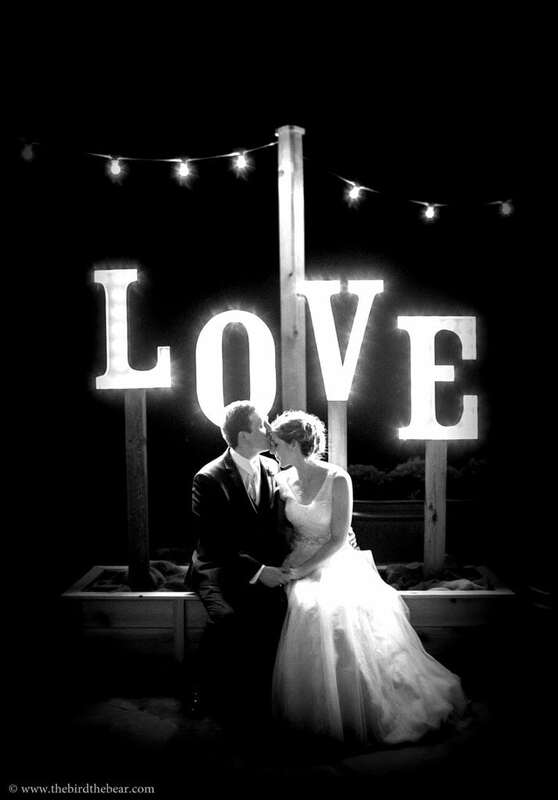 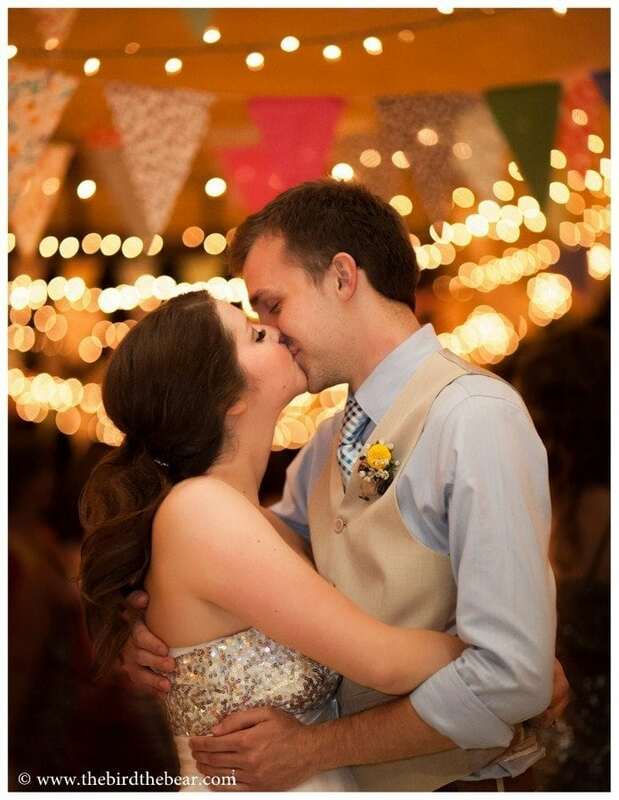 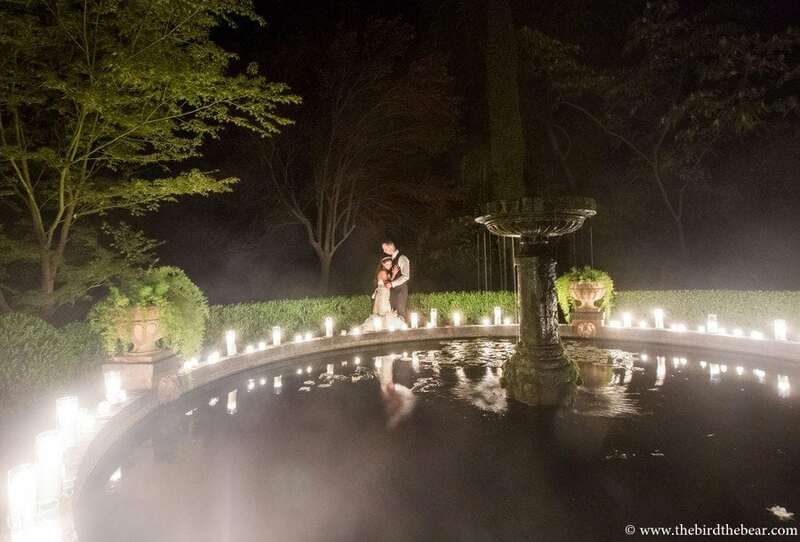 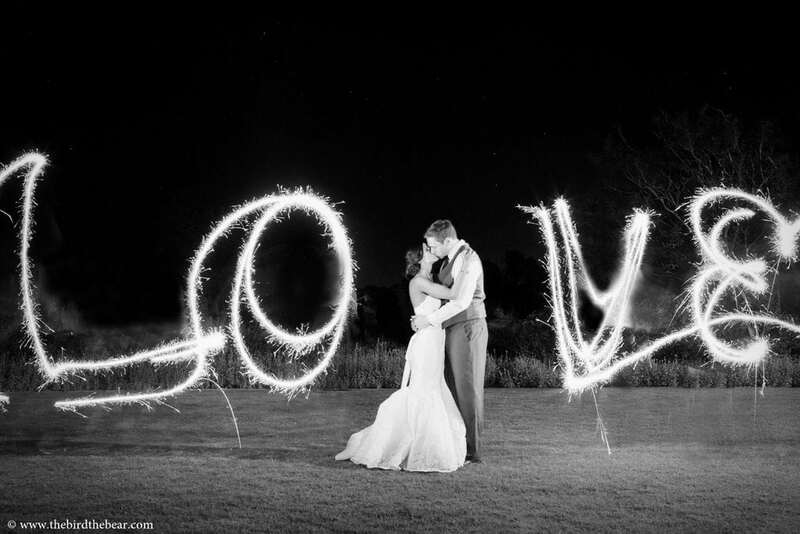 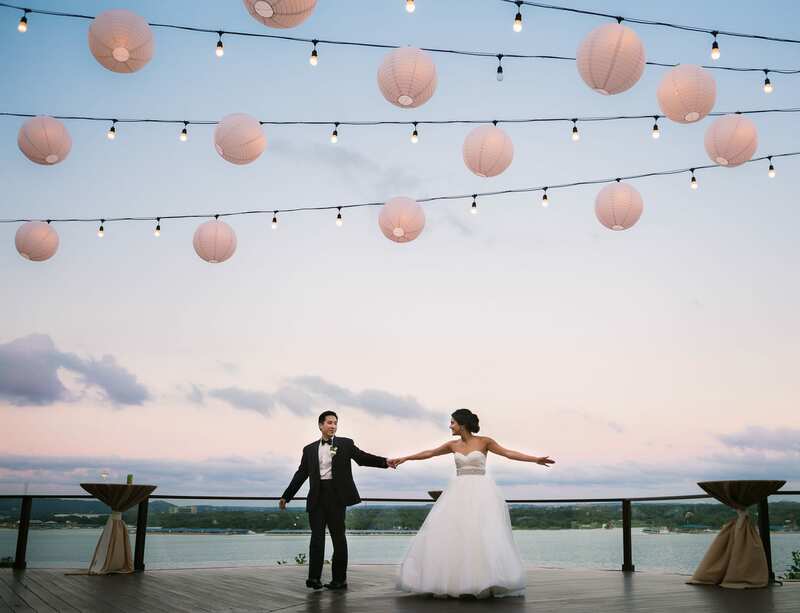 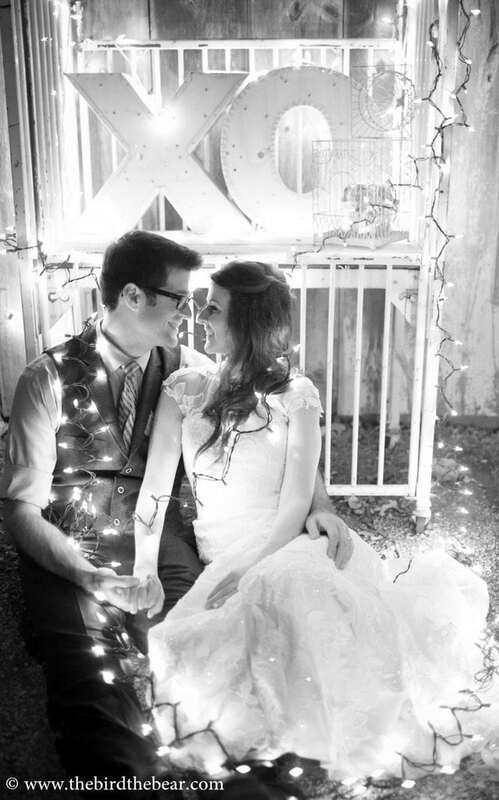 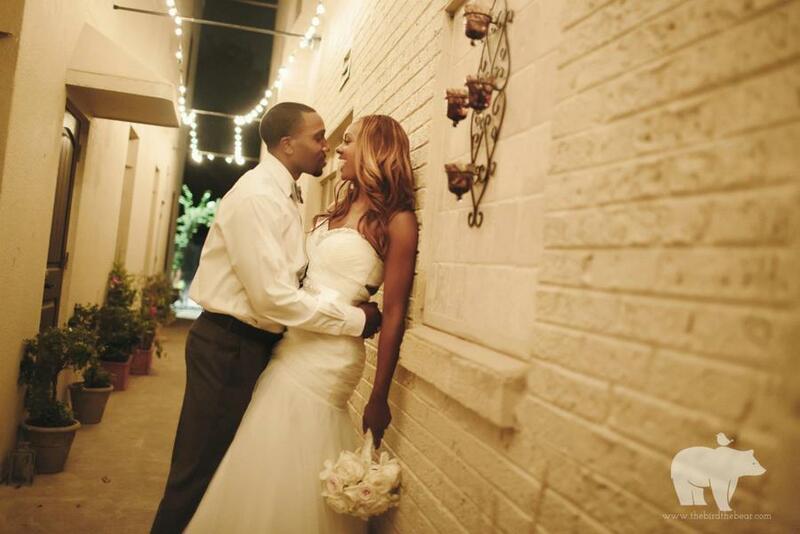 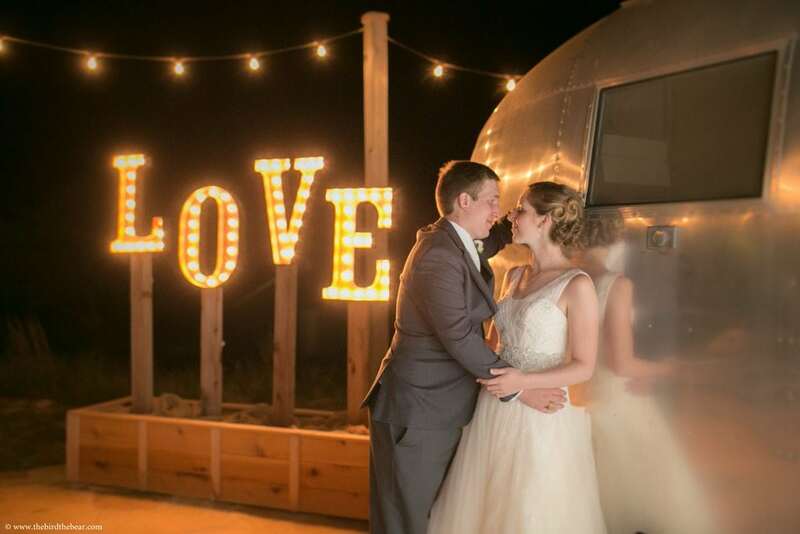 Here are a few of our favorite wedding portraits taken at night time!